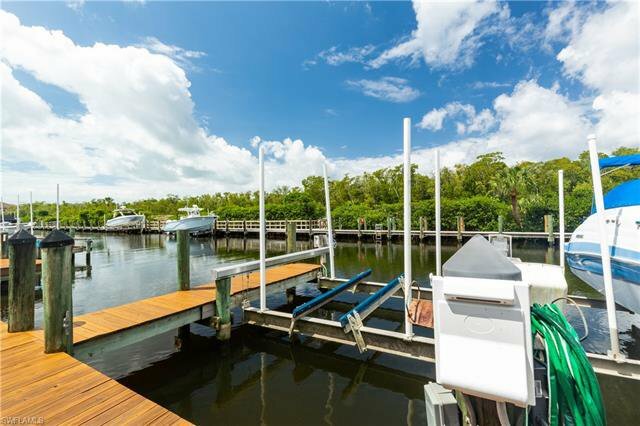 Recently Updated Gulf Access and Lakefront Home! 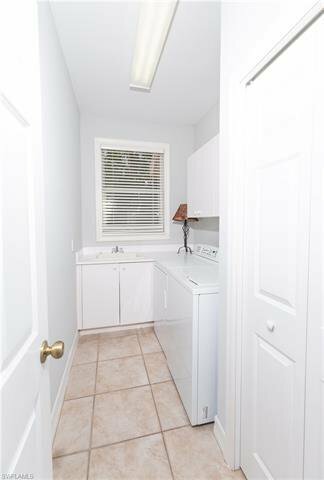 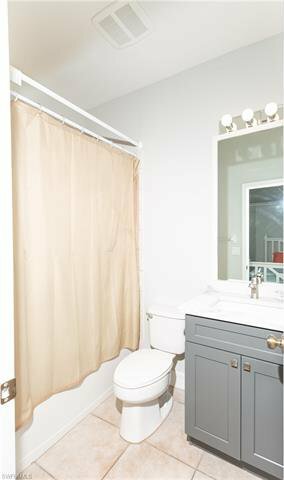 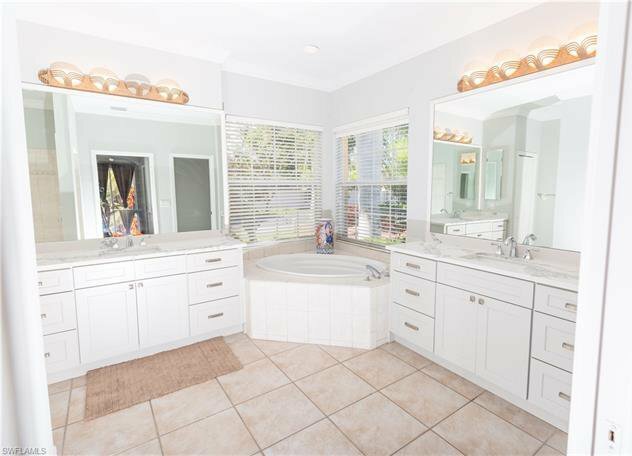 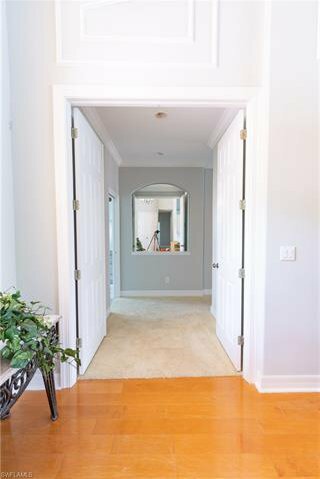 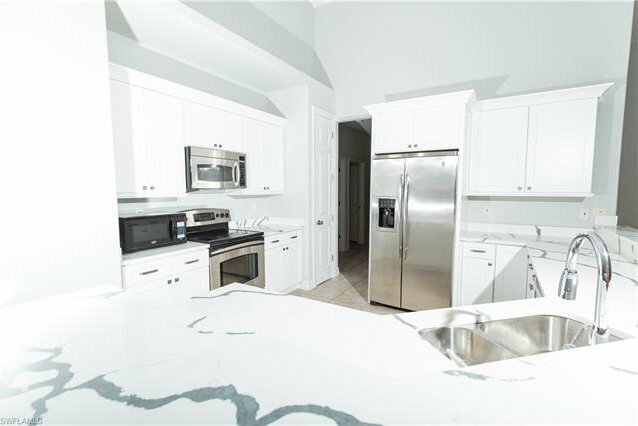 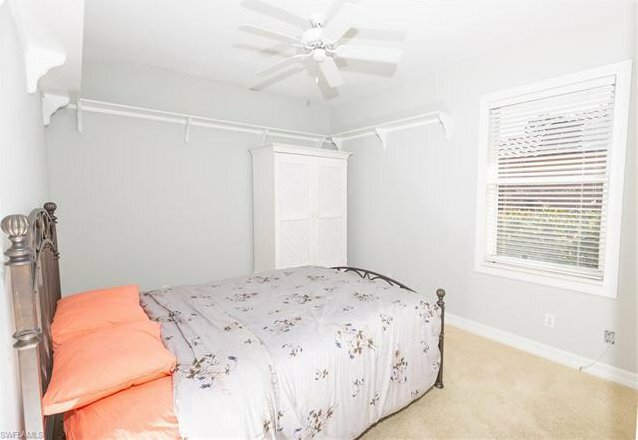 Long list of new upgrades including NEW ROOF, all new kitchen cabinets and counters, all new bathroom vanities, new hot water heater, all new interior paint, and more! 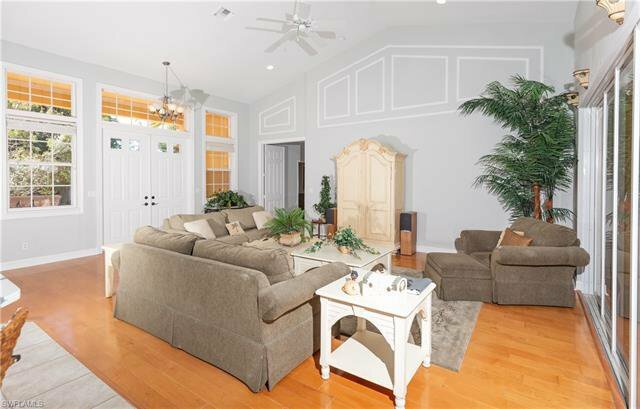 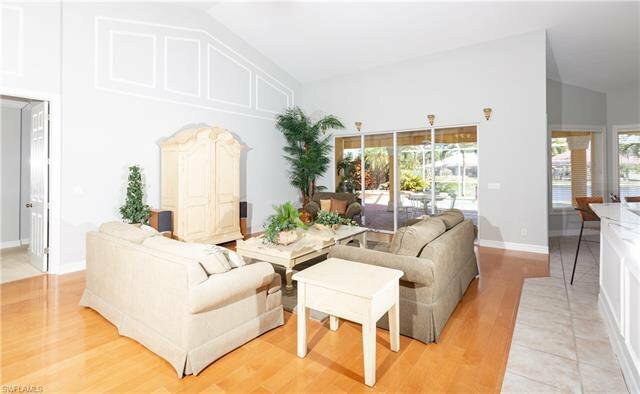 This home boasts tall ceilings and a split bedroom floor-plan. 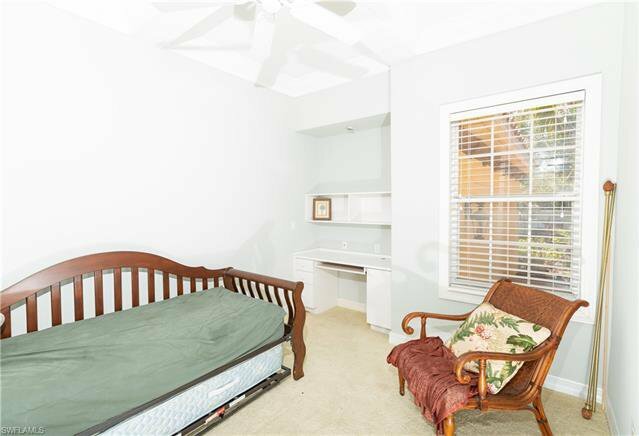 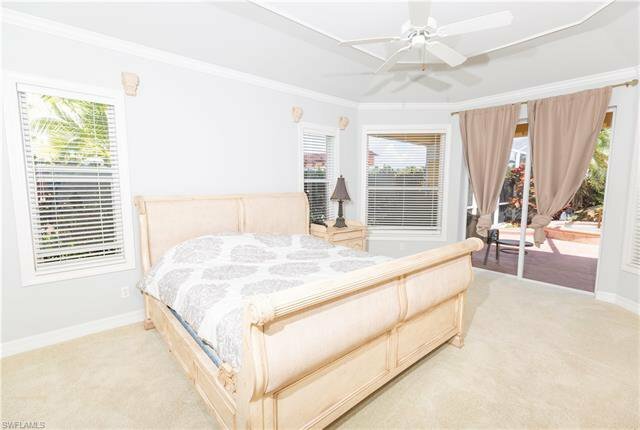 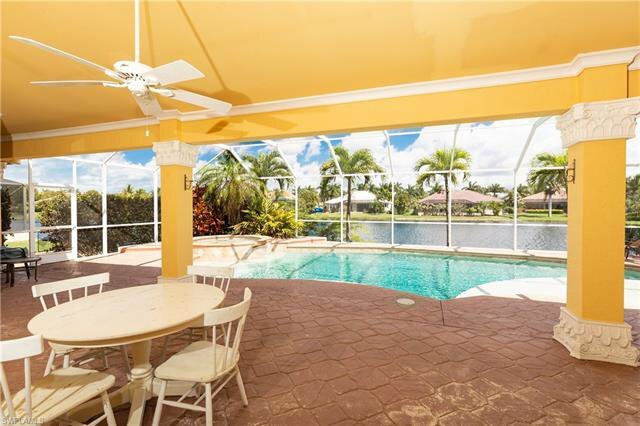 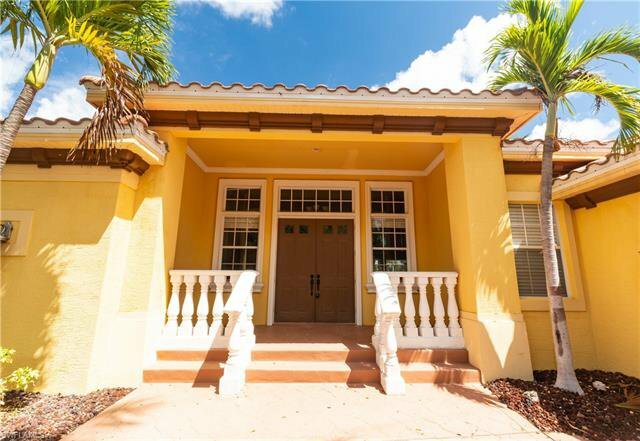 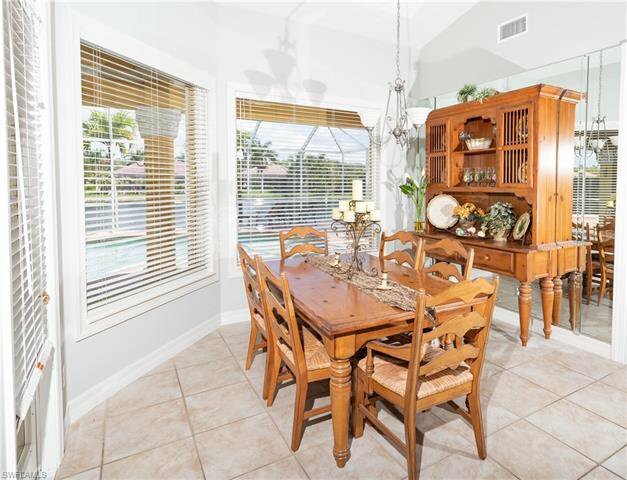 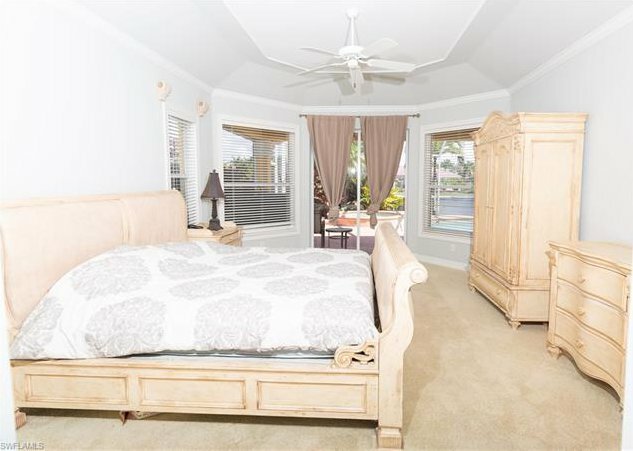 All three bedrooms have their own personal bathrooms, as well as an additional exterior half bath connected to the covered lanai for pool guests. 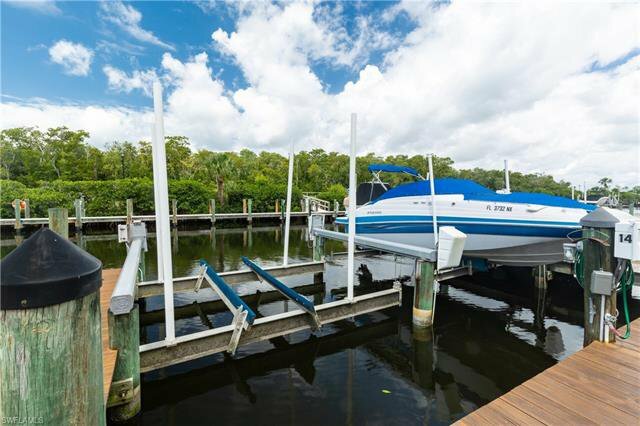 This home is very unique as it is situated on a fresh water community lake with the added benefit of having a deeded saltwater gulf-access boat dock and lift. 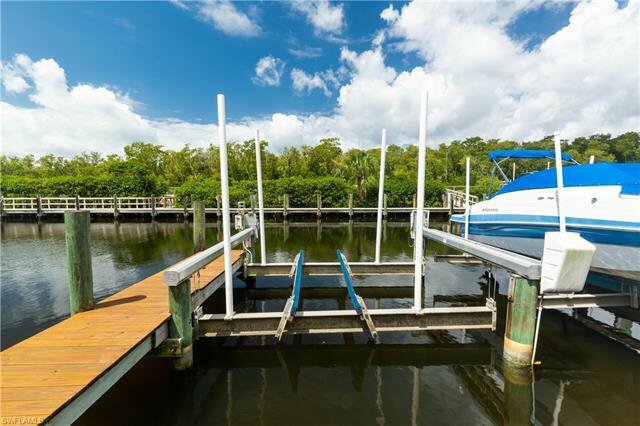 The Catalpa Cove Community is the boater's dream location with deep water, no bridge, direct Gulf Access, and all the amenities that come with a gated and centrally located community. 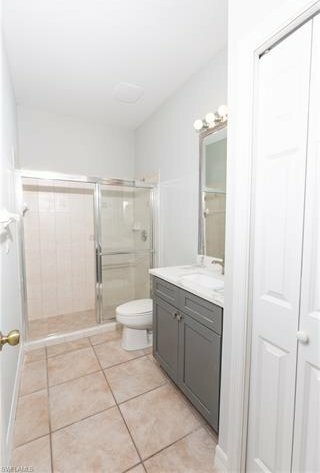 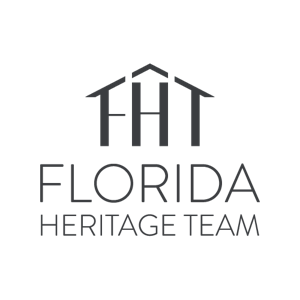 Don't hesitate to schedule a tour today. 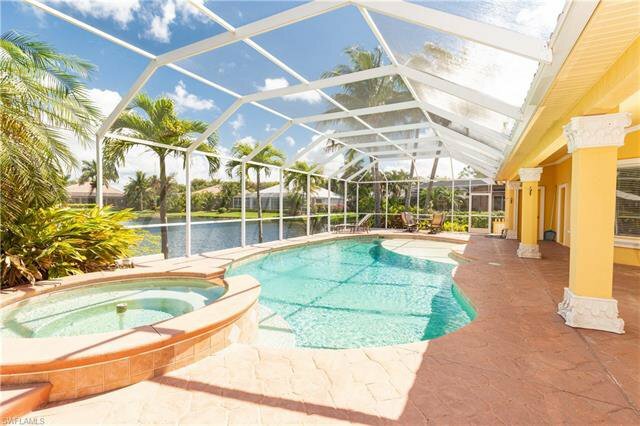 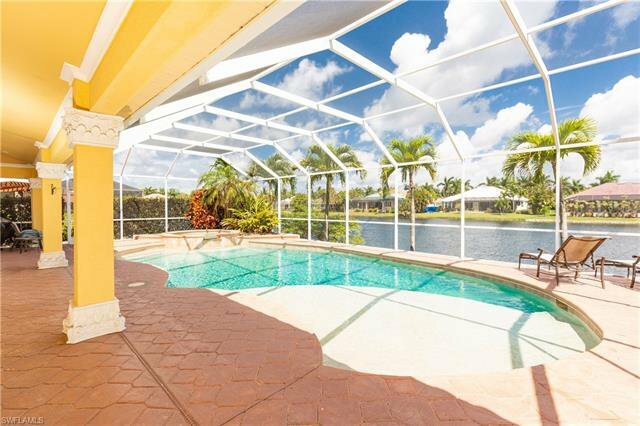 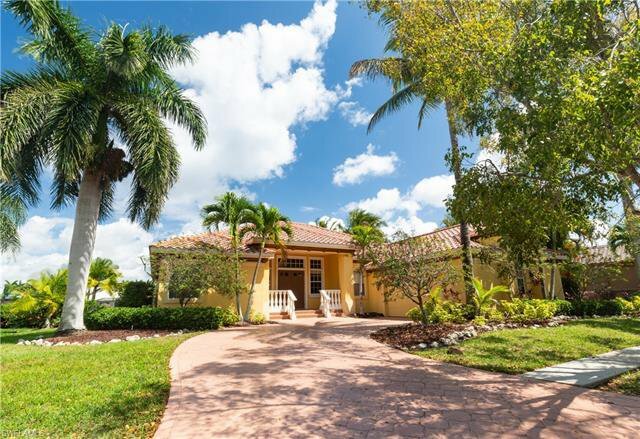 Listing courtesy of Schooner Bay Realty, Inc..